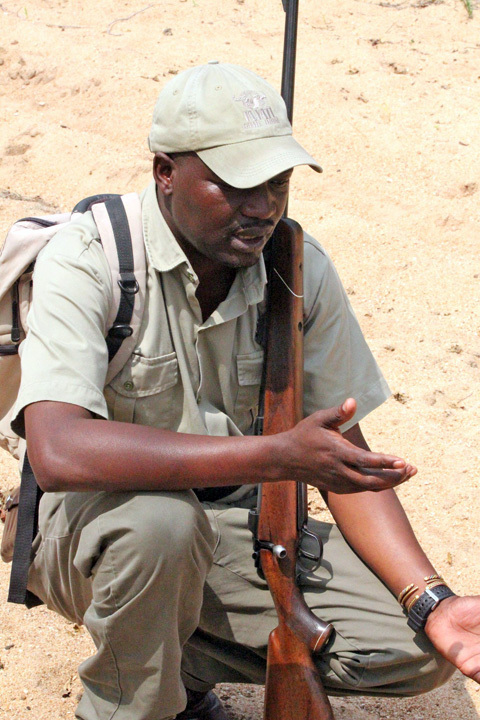 At Inyati we pride ourselves on our experienced and skilled team of guides and trackers. Currently, we have four field guides with their trackers, that love sharing their extensive knowledge of the African bush and wildlife and the joy they derive from it. Georgie is a living legend in the reserve. He was also born on the Inyati property and has been working at Inyati for more than 20 years, this kind of experience means he know the behavior of the individual animals in the reserve as well as they do. George has an uncanny ability to find game and interpret movement of animals in a sighting thus generally placing his guest in a perfect position to view the action. 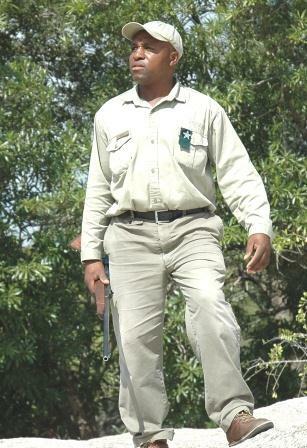 Khimbini has more than 10 years’ experience guiding and tracking in the Sabi Sand game reserve. Khimbini was born on Inyati and has extensive local knowledge of the area. He has a very ethical approach to guiding and prides himself in being sensitive to animals and being able to interpret their behavior. Khim is as budding Photographer and his patience and interpretive skills have made for some remarkable images. Khim is able to interpret guest as well as he can interpret the animals he works with, as a result he is very effective at handling guest special needs and creating tailor made guided experience. Piet is a passionate guide with extensive experience from various Lodges in the Greater Kruger National Park where he has guided and managed guiding teams for the past 20 years. Piet enjoys bird watching and photography. Piet enjoys viewing animals on foot and is highly skilled in doing this without disturbing the animals he views and keeping his guests safe at the same time. Keith has a like for the smaller critters in the bush and the inter relationships between species. Keith is also a keen birder and has an interest in wild flowers. 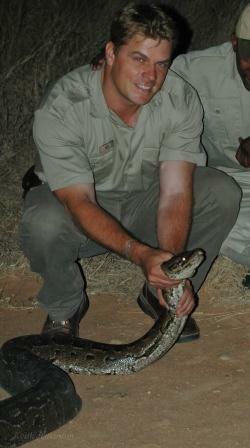 He has a background in conservation management where he started his career. Being on foot in the bush is Keith’s greatest passion. 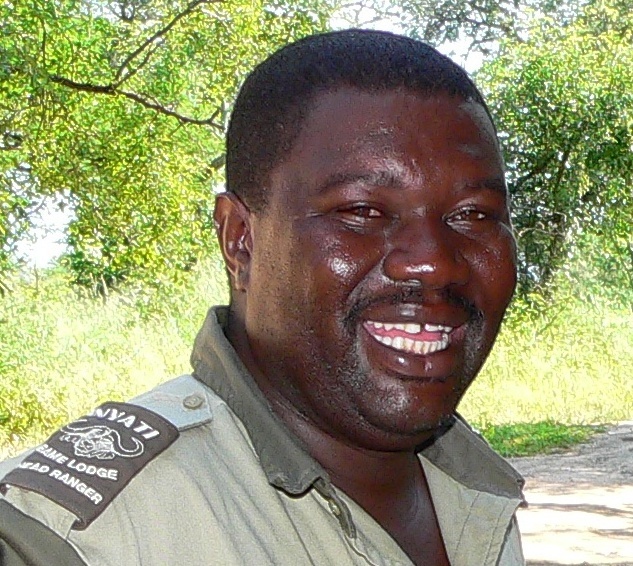 Norman joined the Inyati tracking team 2 years ago. He is a soft spoken very quiet individual but a very efficient tracker. Norman is has made tracking Lions his forte. 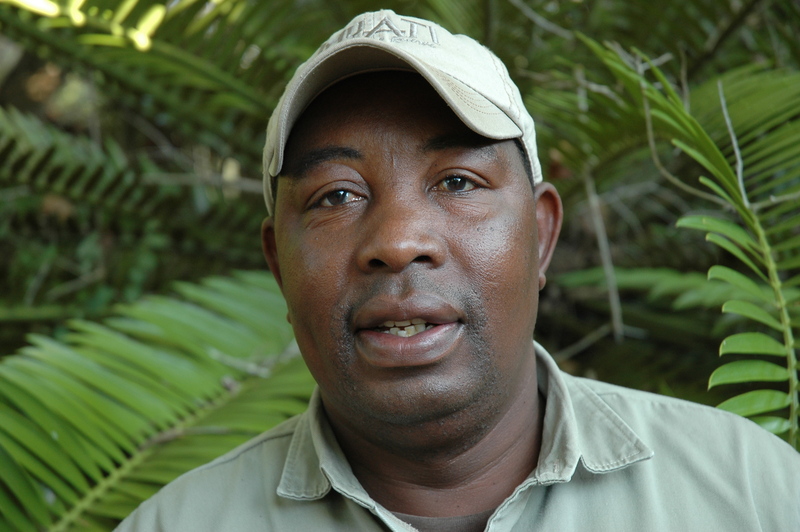 Tracker level 3 – Nelson is one of the “old salts” of the bush, he has been at Inyati for over 20 years and has a wealth of local knowledge. Nelson has a happy demeanor and his sense of humor is always a hit with guests. Tracker level 3 – Solly is a tracker extraordinaire. He is one of the few trackers in the industry that Scored a perfect 100% percent on his first ever trailing assessment. 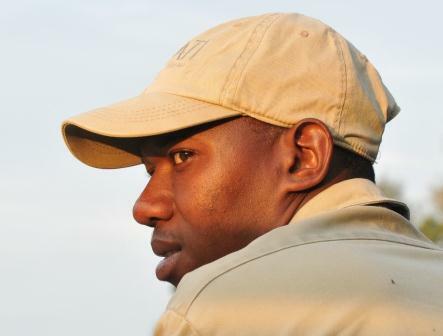 Tracker Level 3 – Richard is the oldest of the Hlongwane brothers and has in excess of 20 years tracking experience at Inyati. He was also born on the property and as a result knows every nook and cranny of the reserve, he is well spoken and enjoys interaction with guest. Previous PostN’wendzamhala : December 2011 Wildlife JournalNext PostBest wishes for a safe and prosperous Christmas and New Year.